How Can I Sell My House Fast in Miami? 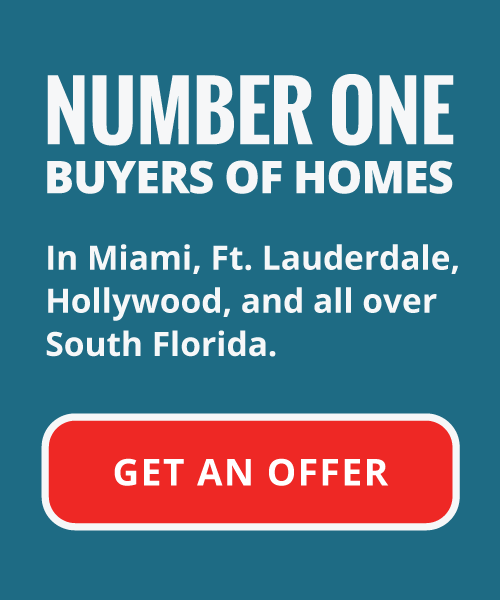 Home » How Can I Sell My House Fast in Miami? Regardless of your timetable, it is important to be unique in what could still be considered somewhat of a buyer’s market. Things are nowhere near where there were at the start of the housing bubble in late 2000’s Miami, but in some ways, buyers are still receiving the benefit of the doubt in regards to value vs. amenities in the South Florida metropolis. How Long Does it Take to Sell My House with an Investor vs. an Agent? So you’re in a hurry and need to sell your house fast, and the question arises, “Should I sell my house fast in Miami with a real estate agent or an independent investor?” When you enlist the services of a South Florida real estate agent, you are hiring them to represent you, and your interests when selling your house. Essentially you’re selling your home through this agent as opposed to with them. When you decide to sell your home with an independent investor, you are directly working with the individual or entity that is purchasing your property. Investors are able to purchase homes very quickly. Because an investor is directly buying your piece of property, showings, open houses, etc. are often completely unnecessary. Many investors will even buy homes in as-is condition, requiring no fix-up, repairs, or cleaning to close the deal. 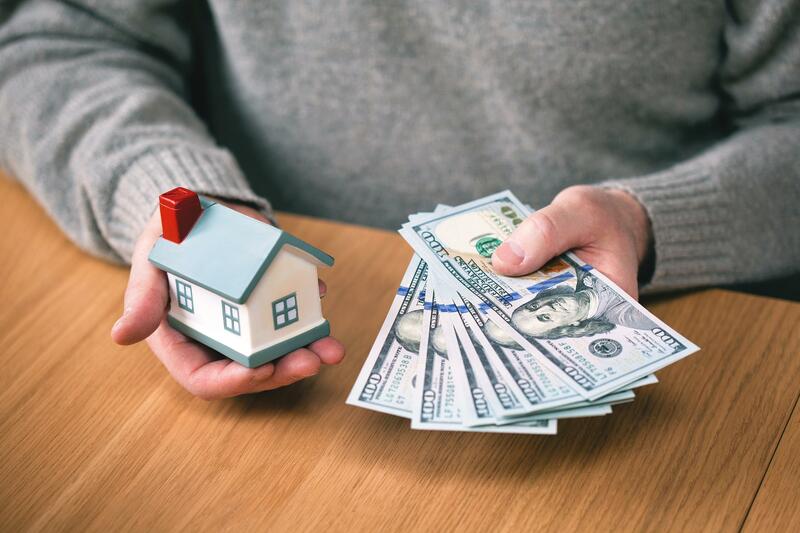 Many homeowners in Miami find themselves in a rush to sell their properties for one reason or another, sometimes in grave situations where they may end up losing their home to banks, or other lending institutions. Your Florida House Buyers is a team of independent real estate investors that buy houses all across South Florida, and understand how difficult it can be to go through financial challenges and potentially negative consequences regarding your home. The reason for you needing to sell your home quickly doesn’t matter to us, but we’re happy to be a part of the solution. Our team buys a home in as is condition in Miami, and require no repairs, even in the case of a home being damaged. The first step of our process is to come by your house at a time that’s convenient for you, and take a look at your home. We will discuss the history of you, as well as your property to get a better understanding of the condition of the house, and your reasons for wanting to sell. We’ll then walk through the property with you and do an evaluation of your home to determine just how much we will be able to pay for your property. We will make an offer on your home within 24 hours from this evaluation, and you can decide at your leisure whether or not the amount works for you. If we come to an agreement, we can close the deal, in cash, and in as little as 10 days. With Your Florida House Buyers, there is no longer a need for real estate agents or any of the associated hassles and anxiety that can commonly accompany a home sale. Our team’s ultimate goal is to provide our clients with a courteous, experienced, and understanding approach, and give them a custom tailored variety of options to cater to their needs. Our team will take the time to walk you through each step of the home sale process, so you can be sure you know what’s going on. We take pride in educating our clients on the real estate process. Not only will you be selling us your home, but getting a crash course education on the ins and outs of the real estate business in South Florida. If you’ve been saying “Sell my house fast in Miami!” Your Florida House Buyers can be the company to best suit your needs. We will come in and make you a fair, all cash, market value offer on your home, and help you get out from underneath your property. For more information please contact Your Florida Home Buyers today to speak with one of our professional representatives.